U.S. grown einkorn from Ancient Grains LLC. Free shipping on 15 or 22.5 pound berry packages. More info or buy at: Einkorn.com. 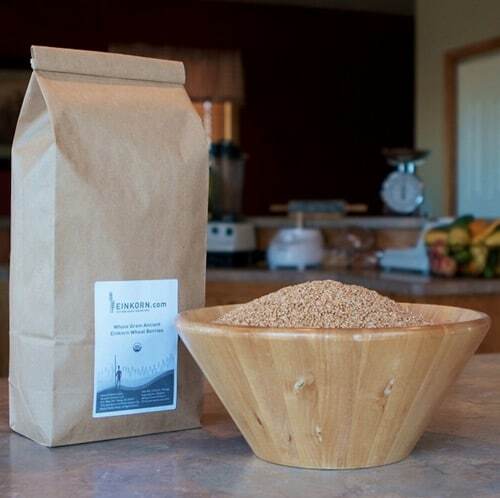 Coupon: tcsmembers for FREE SHIPPING on 15 or 22.5 pound einkorn berry orders. 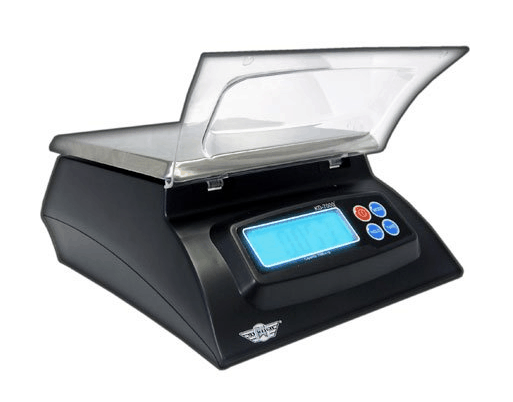 May be used on multiple orders or on multiple bag packages in the same order. Sourcing einkorn grown in Tuscany, Jovial Foods sells whole einkorn berries and pre-sifted, all-purpose einkorn flour – with whole einkorn flour coming in October. Save 10% and get free shipping. Coupon: EINKORN15 for 10% off and free shipping (except cookbook and grain mill). May be used multiple times. Love shopping through Amazon? You'll find Jovial Foods and Ancient Grains (einkorn.com) products at Amazon.com as well. Live in Canada? Daybreak Mill offers retail locations and shipping across Canada. More info or buy at: daybreakmill.com. Highly recommended when baking free-form loaves to keep them from drying out and getting too crusty at high baking temps. Comes in red, green, orange, and purple, too! 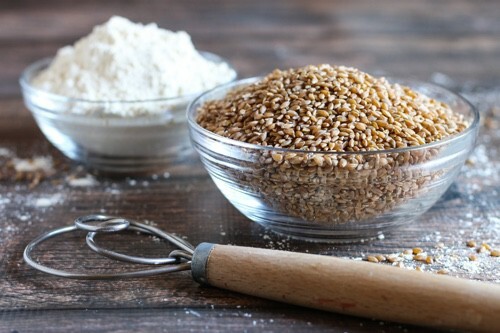 Want to make your own sifted, all-purpose flour? 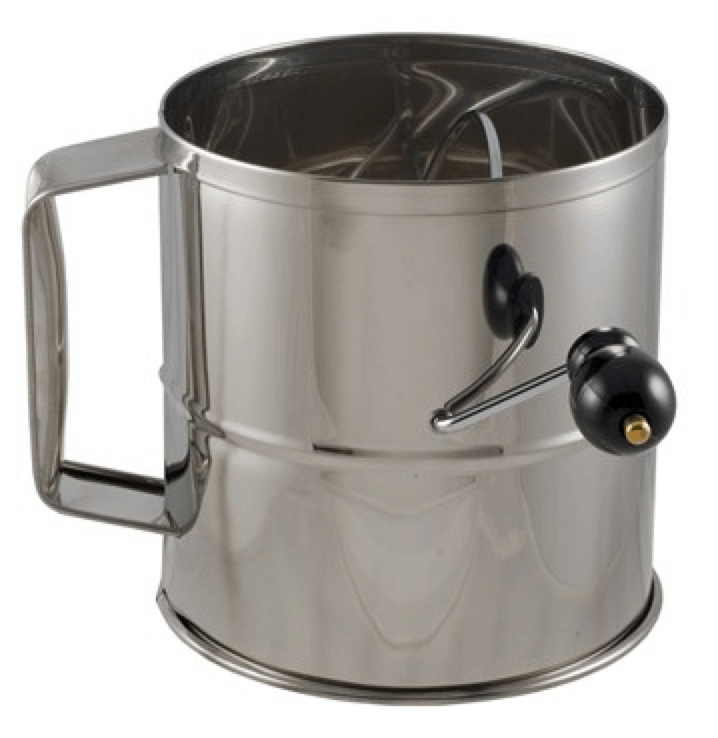 This 8-cup sifter is large capacity and easy to use! More info or buy at: HomesteaderSupply.com or Amazon.com. 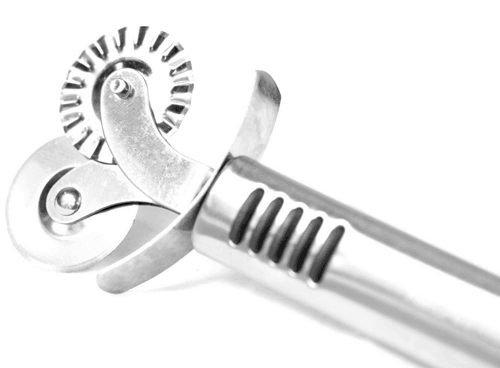 Alternatives: use a fine sieve or perhaps your mixer has a sifter attachment. Helpful for proofing/rising artisan free-form loaves. Dust well with flour before using; gets better with each use. Alternative: Linen couche in a colander. Flax seed linen proofing cloth especially suited for einkorn as it absorbs excess water without becoming a gummy mess. Use with well floured dough. 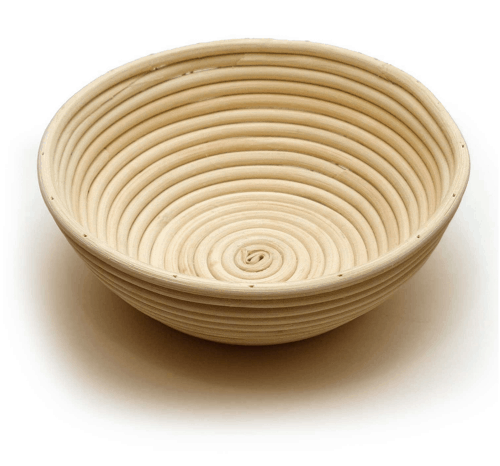 Line a colander and place your dough inside to mimic a proofing basket. Alternative: Banneton Dough Proofing Basket. To mill your own flour or sprouted flour, a grain mill is recommended. 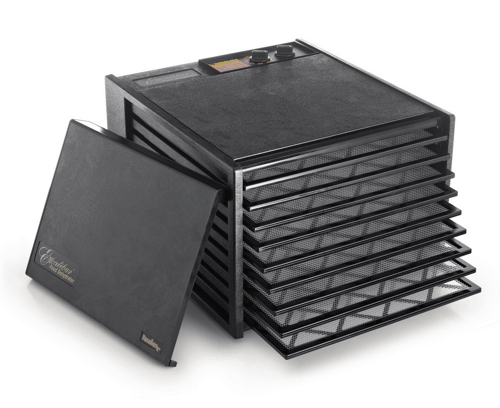 Wardee's favorite is the home stone grain mill, the Mockmill, which can also crack grains. 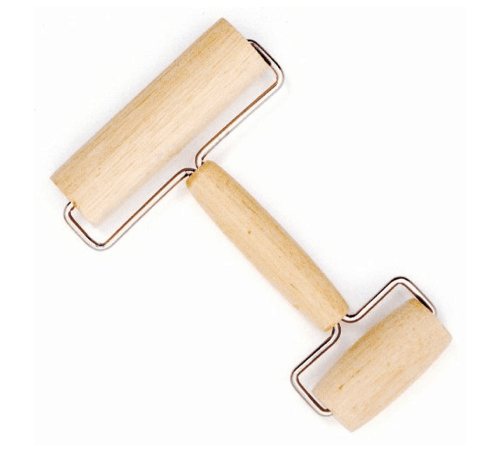 Available as a stand-alone unit or a Kitchen Aid attachment. More info in this series. More info or buy at: Mockmill. 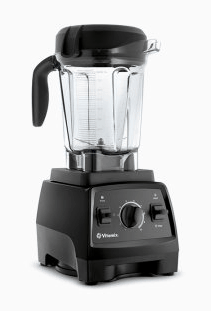 Alternatives:Nutrimill, or a high-powered blender such as Vitamix or a Blendtec. 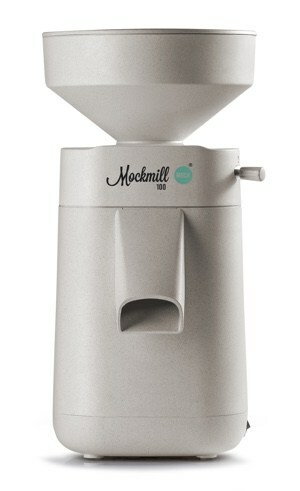 Alternatives: a stand-alone mill such as the Mockmill or grain cracker, or another high-powered blender such as Vitamix. 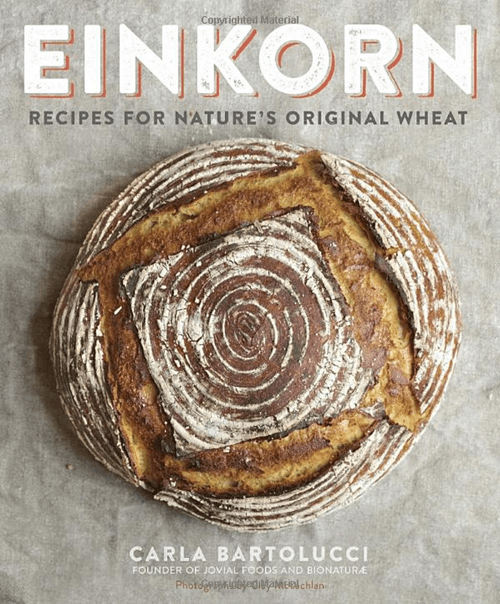 Want to make your own sprouted einkorn flour? Then you'll need a dehydrator to dry the spouted berries. 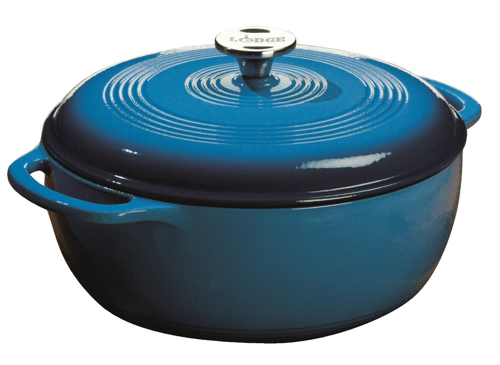 Alternative: a low temp oven (200 degrees F or lower). (Optional) You'll get more consistent results if you use weights rather than volumes in your bread recipes, and a quality scale helps you do that. This is the one we chose; we love the advanced features like “hold” and “batch scaling”. 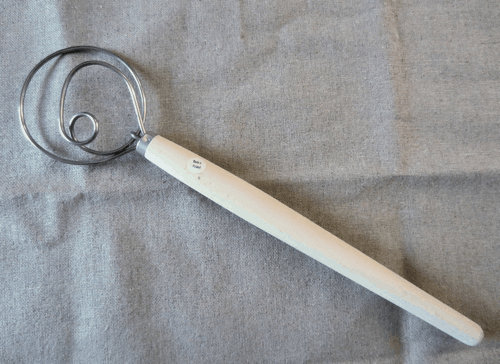 My favorite whisk! Allows you to stir thicker batters and doughs than a normal whisk, due to the decreased resistance. Alternative: use a wooden spoon. Fun! Make wavy cuts for your crackers and pastas. Alternative: use a pizza cutter (straight cut). 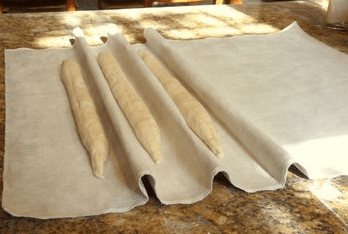 You can roll out crackers, pastry dough, and pizza crust right in the pan without worrying about your rolling pin not fitting. Alternative: use a rolling pin (however, your pan might get in the way). 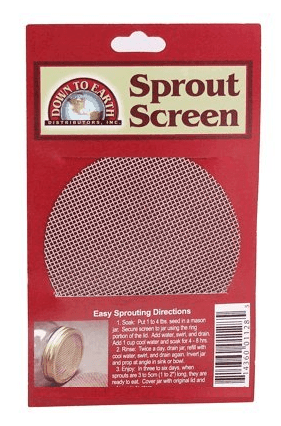 Use with sprout screens to sprout einkorn berries (or other grains/beans). 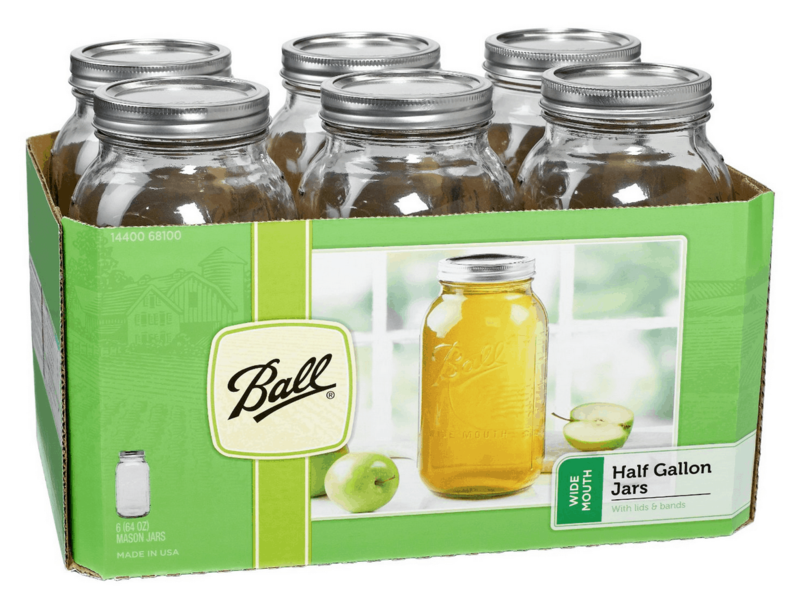 Alternatives: use quart jars or mixing bowls. By the owner of Jovial Foods, Carla Bartolucci, this is a beautiful cookbook with wonderful recipes to take your adventure further.